Make sure that all HTML tags are closed. 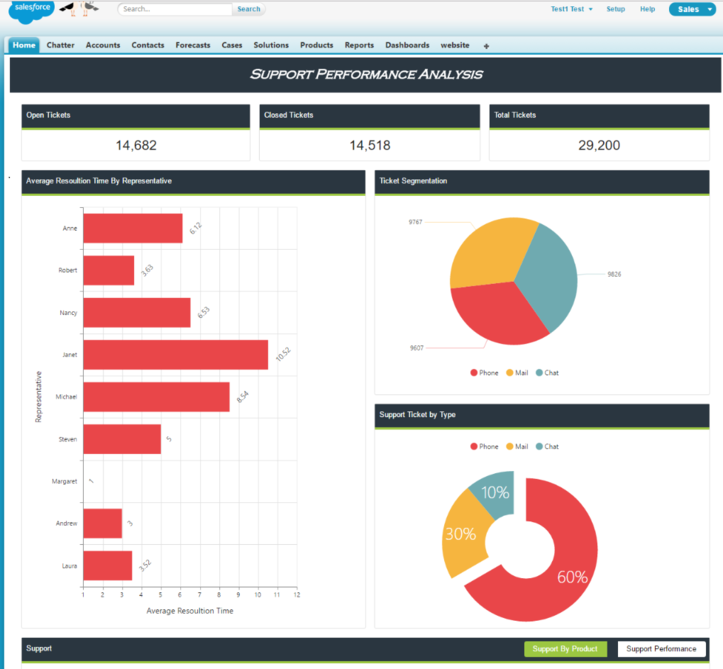 In the below link, HTML app for Customer Support Analysis can be downloaded. In this sample, we have used ejGrid and ejChart controls. It includes HTML app and modified HTML file to be embedded with Visualforce page (Static files are referred from Static Resources). Consider the below code snippet of ejGrid. 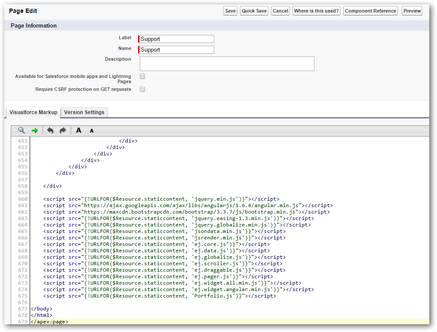 The attribute directives ej-grid, e-columns and e-column are needed for rendering the grid control. 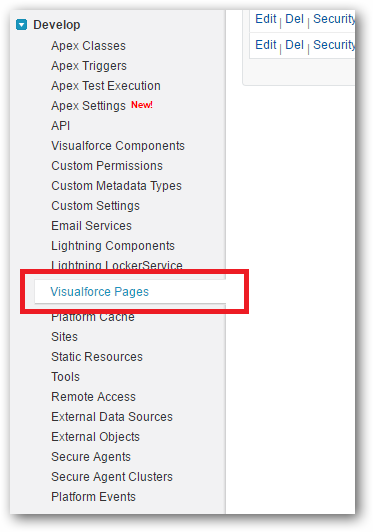 Since, the attributes are not assigned with any value, when you paste this code into Visualforce page, it will throw invalid markup exception. So, as the below snippet, assign some dummy value for those attributes. 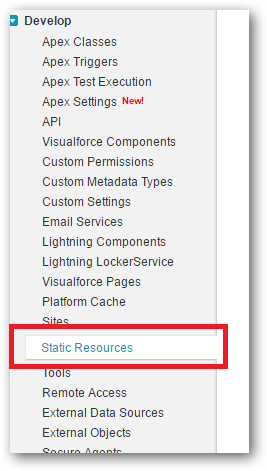 Make changes in the static resource references in the HTML file. In the below code, we are referring resources from ‘staticcontent’ archive file (which we uploaded in previous step). Click on preview and you can see the designed page.